Elon Musk was ecstatic when the Falcon rocket successfully landed. 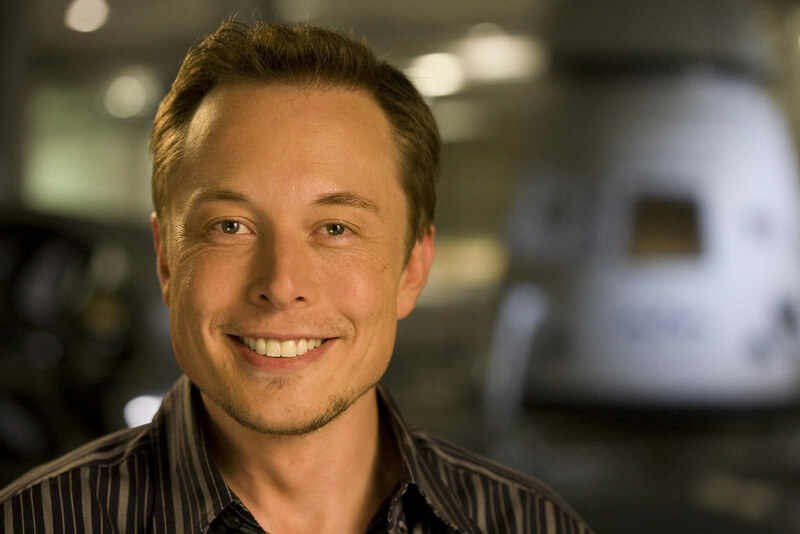 Elon Musk is an engineer, investor, and inventor who is known for his interests in renewable energy and space travel. SpaceX is one of his most ambitious projects, and it successfully completed its first mission in 2015. On the one year anniversary of the SpaceX rocket success, National Geographic has released a video showing Musk’s reaction as he watched his spaceship make its historical landing. SpaceX is the aerospace manufacturing company that is owned and operated by Elon Musk. It is one of the first privately funded space companies, so SpaceX can continue to make innovations even after the government slashed NASA funding. As the new National Geographic video shows, Musk is heavily invested in the SpaceX rocket projects. The Falcon 9 was Musk’s pet project designed to make a reusable SpaceX rocket. The project started out by launching the Falcon 9 SpaceX rocket and dropping off a satellite in orbit. Everything went according to the plans, and then the really tricky part occurred. No rocket had ever landed in a reusable state before, so the potential landing at Cape Canaveral was really revolutionary. The video shows Musk going through a completely understandable mix of anticipation and dread as the rocket starts to come down. He is visibly nervous to see if all his time and investments will work successfully. When the SpaceX rocket starts to land successfully, the entire SpaceX team erupts in cheers. When the rocket lands completely upright, ready to launch again, Musk is so overjoyed that he starts sprinting towards it. Alongside his team, he enthusiastically celebrates the revolutionary landing. The successful landing of the Falcon 9 rocket has a huge impact on future space travel. Rocket ships help to get items into space, but usually, they are a single use vehicle that is exorbitantly expensive. The only other reusable rockets developed cannot carry things into orbit. After the first successful landing, SpaceX immediate begin launching reusable rockets. The next few months contained multiple rocket launches that delivered satellites and other things to space. All of these rockets successfully landed. Sadly, Musk’s success came to a halt when a routine Falcon 9 launch exploded in 2016. This explosion destroyed a satellite they were launching for Facebook, and it raised many questions about the SpaceX rocket safety. The explosion has caused SpaceX to delay its future launches and focus on finding and fixing any issues with the Falcon 9 rockets. Musk still firmly believes that creating affordable, reusable rockets is the first step in making space travel available to the general public. Despite the delays, SpaceX still plans to launch astronaut-crewed rockets in 2018. Kevin holds a diploma in electronics, but his heart is forever pledged to traveling. As he lives for the road, he likes writing about the happenings around the globe. Kevin’s most ardent desire is to scratch out every country from the “Must Visit” list he made when he was 12.